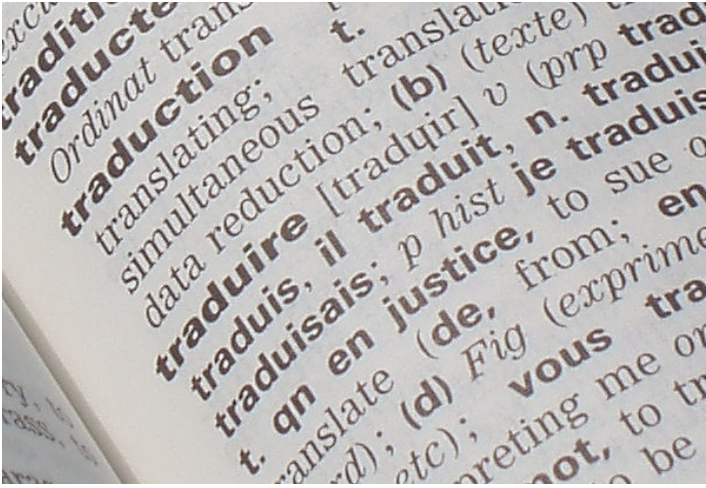 Do you find yourself struggling to stay immersed in French outside the classroom? The key to learning the language faster is to expose yourself to it through movies, music, tv shows, or podcasts. Another excellent way to boost your language intake is to subscribe to a few French Youtube channels. In this post, you’ll find eight of the most popular Youtube channels that we recommend to students at Coucou. The list starts with channels that include French lessons in English, and then grows progressively more difficult. 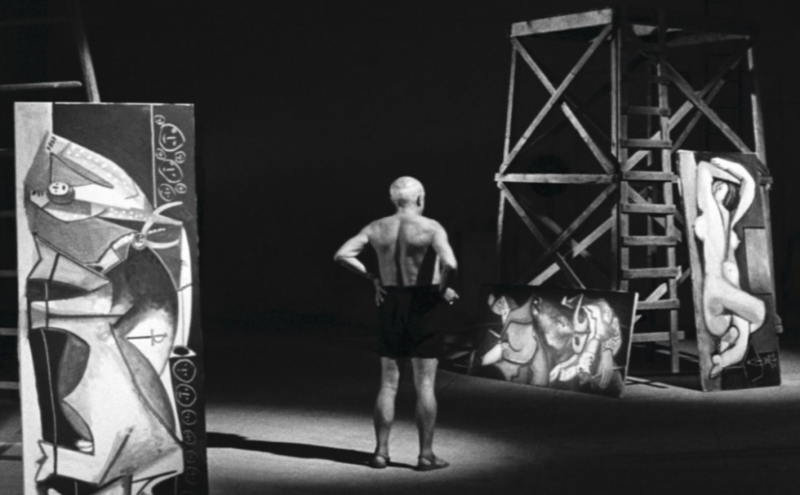 The final show we recommend does not include English subtitles like the others, but you can watch it with French subtitles if you’re having trouble following the rapid dialogue. This channel is run by two friends who speak fluent French and discuss language, travel, and their personal lives. 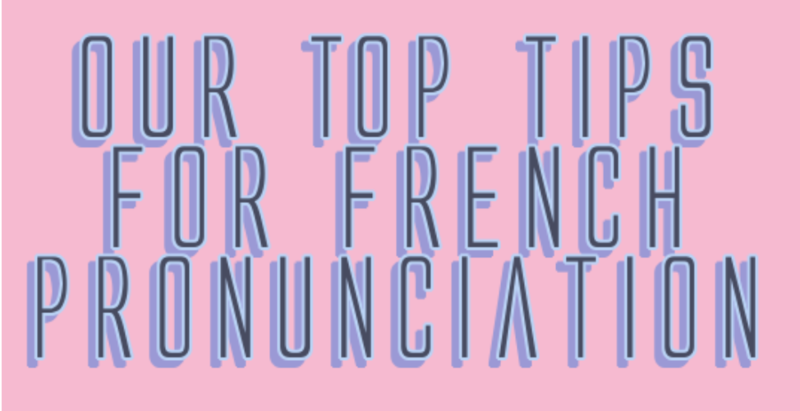 Try out some of these mini-lessons you might find helpful: French “Days of the Week,” “How to pronounce the French “R,” “French filler words,” “Say 70, 80, 90 in French,” “Nos chansons préférées en français” and “Mots difficiles à prononcer en français.” Any episode that’s in French comes with English subtitles, which makes this channel ideal for beginners! Alexa makes learning French fun with her jokes and eccentricities (sometimes she teaches with a puppet!). She explains concepts slowly in English and you can also watch her videos with French subtitles to add an extra layer to your learning. Another plus is that her videos are very short (normally about two minutes-long), so you can rewatch them easily to really master certain concepts. We highly recommend her pronunciation lessons! The host of this channel, Géraldine, gives lessons in English about French grammar, vocabulary and culture. Comme Une Française (which means “like a French person”) also teaches you how to act more French in everyday situations and fit in when you travel to France. 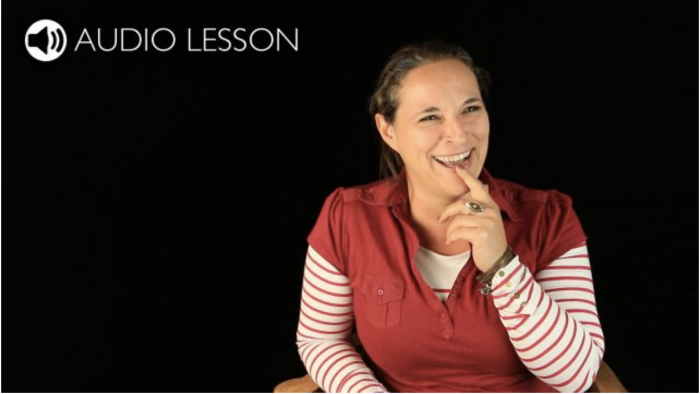 Check out her video about understanding fast spoken French here. 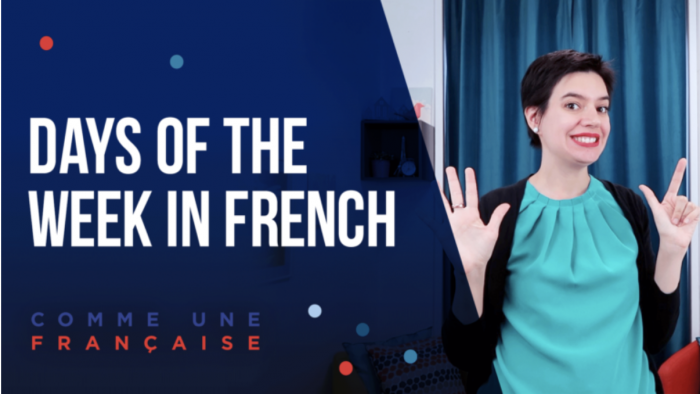 We also recommend her video on French gestures and her series on French slang! Pierre is absolutely charming and he often makes videos with his wife Naomi and their adorable children. All his videos are in French, so his channel is geared toward intermediate learners, but he explains things slowly and you can read a transcript while or after watching them. He also includes other free practice material and quizzes that go along with each episode. 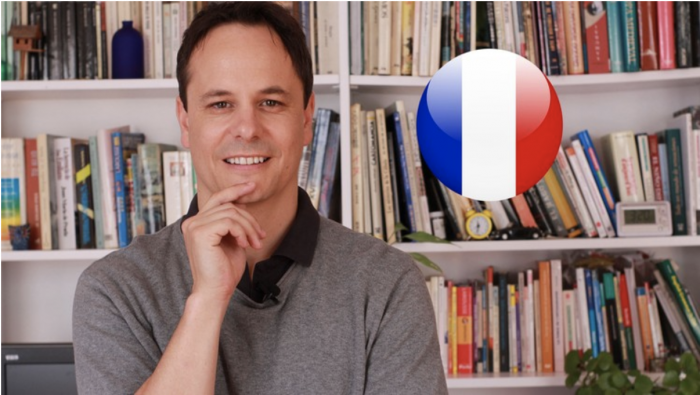 Try out this video which gives you tips about how to improve your French here. 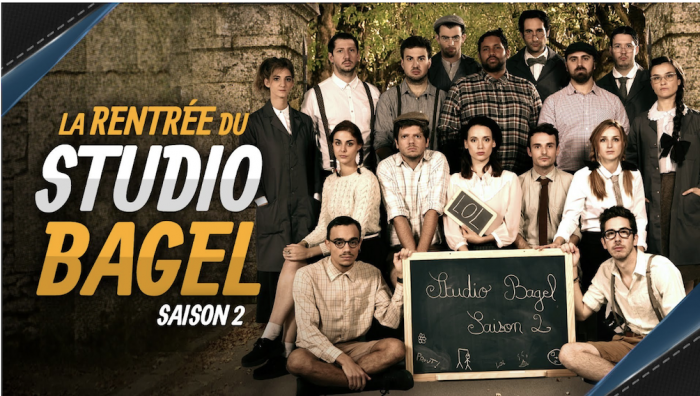 Studio Bagel was created by a collective of French Youtubers and actors who make short, humorous films. 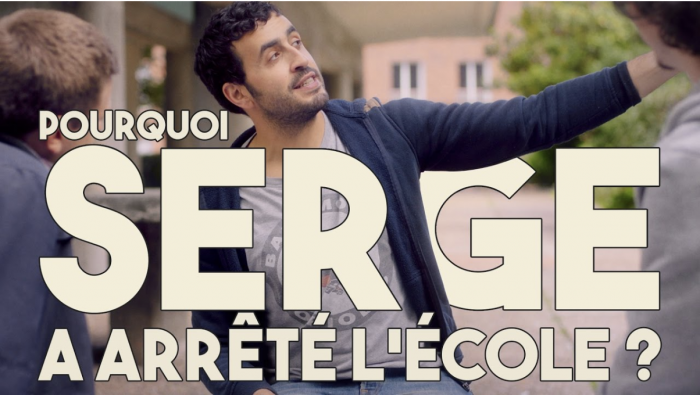 You’ll find a variety of different styles of humor and get to know some of France’s most popular comic Youtubers. You can sample one of their creative videos about a “cliche inspector” here. 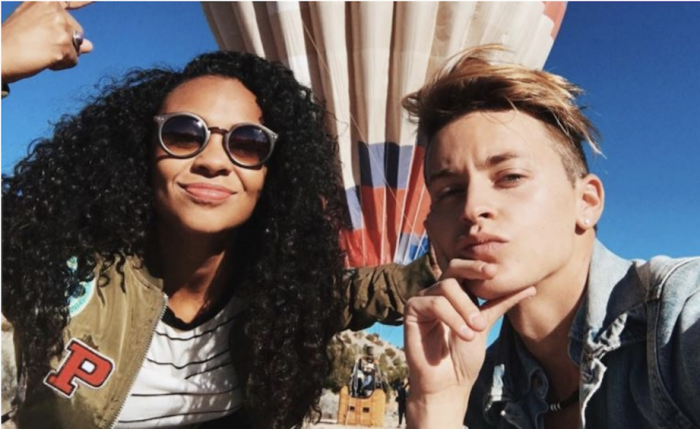 You might have already heard of France’s two most famous male youtubers, Cyprien and Norman (check out this Youtube series featuring both here), but have you heard of Natoo, one of the most popular French female youtubers? 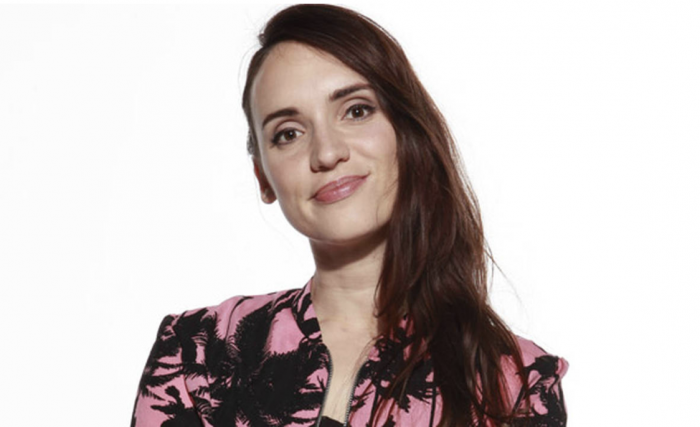 Her comic videos are about everyday topics, but they often focus on feminist issues. She also has some catchy music and dance videos, and all of them come with English subtitles! Watch a video about her two adorable dogs here. Le Rire Jaune (The Yellow Laugh) features two brothers who grew up in Paris and who make comic videos that often revolve around Asian stereotypes or Chinese culture. They also parody the French school system and other quotidian topics. Most of their videos come with English subtitles, which you may need since both brothers talk extremely quickly! Check out one of their most popular videos, “Avoir un frère” (“Having a brother”) here. This Youtube channel is really a mini television show that stars the popular French comedian and actor Jonathan Cohen. The French use the slang word “mytho”, an abbreviation of mythomane, to describe someone who lies a lot. This hilarious and touching show is about one man who can’t stop lying even though everyone around him knows his outrageous stories aren’t true. Watching the show is a great way to pick up French verlan words and informal expressions. If you like this type of fast-paced tv series, you can discover more in our blogpost about French shortcoms. Watch the first episode here: https://www.youtube.com/watch?v=lIkYYGwp1y4.